By Elizabeth Schexnyder, Curator National Hansen's Disease Museum, Carville, LA. Like any small town, Carville offered various services to its inhabitants. A one room school house educated the people quarantined at the site. Sacred Heart Chapel hosted Catholic services facilitated by the Daughters of Charity. Eventually it was deemed necessary to erect a jail for the community as well. To your right, the single story building roughly marks the location of the old Carville Jail, built in 1926, when one patient murdered another patient and had to await trial here. A more common offense was running away from the hospital, or "absconding against medical advice." If a runaway patient returned, they were sentenced to 30 days in jail. A repeat runaway was required to post a bond to deter another escape attempt. Carville "law enforcement" was made up of a guard at the front gate and a guard who walked the corridors at a regular interval, night and day. Patients were required to be inside of their dormitory by 9pm. As guards walked the grounds, they clocked in at a dozen stops. The old jail was torn down in 1957. 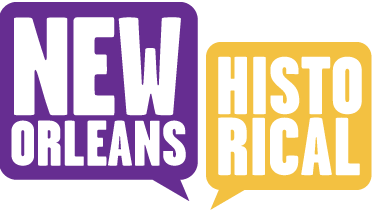 This was the same year that leprosy was taken off the list of diseases that required quarantine by Louisiana law. Directly in front of you is the area known as Cottage Grove or "White City," where some married patients built their own cottages or purchased a cabin from a discharged patient. "White City" refers to the white, government-issued paint used on the cottages. Marriages between the patients were not allowed on-site until the 1950s. Patients in love would often escape through the "hole in the fence" and return married. 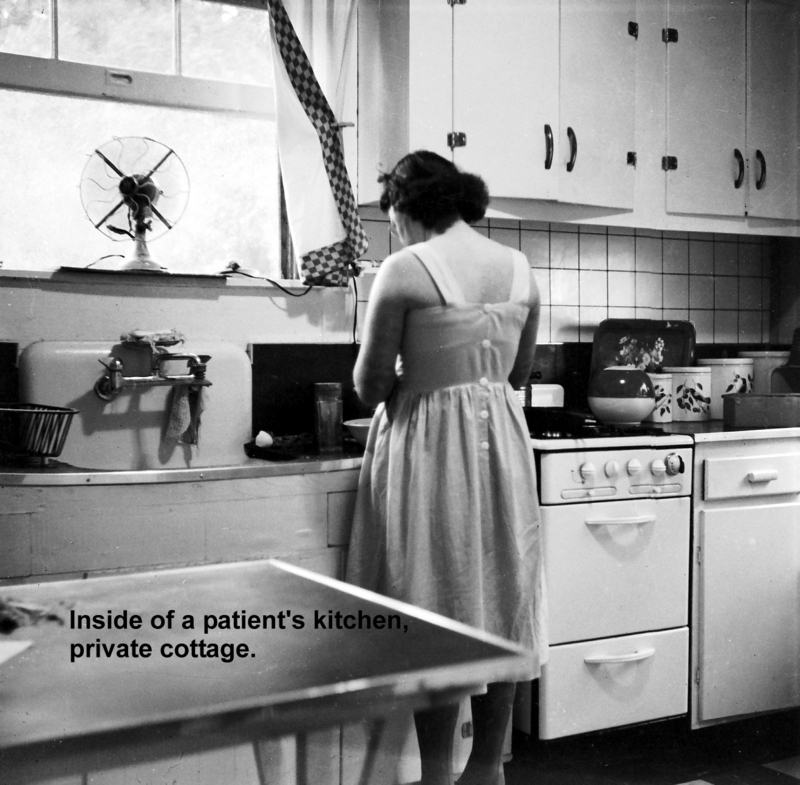 Besides offering privacy, having their own cottage meant patients could cook their own meals and take part in the active social community that developed between neighbors. Despite a couple's wedded status, their children could not live on-site. Children are not born with Hansen's Disease. Mothers delivered their babies at the PHS hospital in New Orleans. Sometimes a family or friend would care for the child. Another option was adoption. Please drive forward about 30 feet and make a left onto the gravel road. Stop 8 - Carville Cemetery. Sacred Heart Chapel. 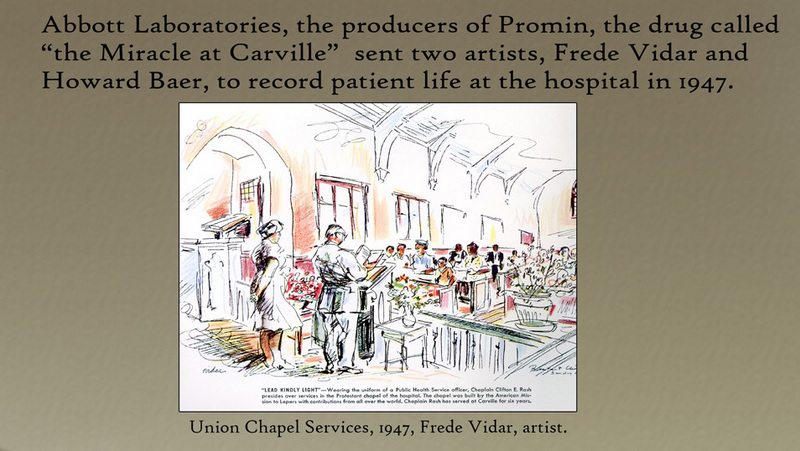 Image Courtesy of National Hansen's Disease Museum, Carville, LA. : Catholic religious services were available on site as soon as the Daughters of Charity arrived in 1896. 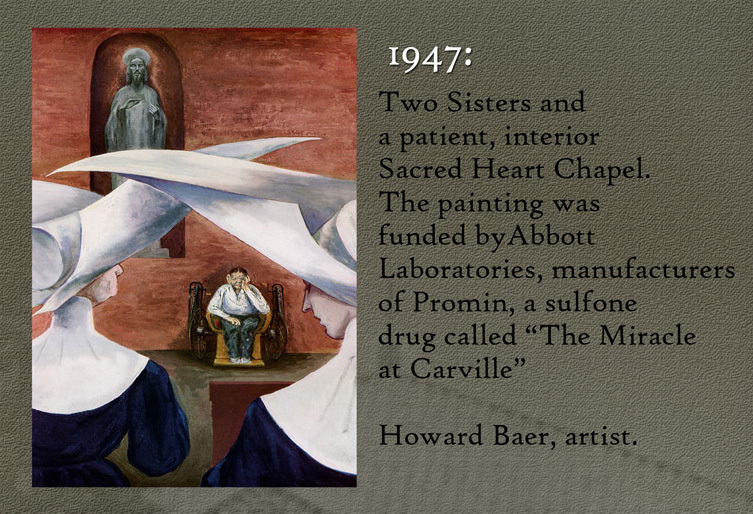 In the earliest days of the hospital, the majority of patients, from South Louisiana, were Catholic. Patients formed active lay Catholic organizations on site: The Legion of Mary for women and the Holy Name Society for men. Union Chapel Protestant Chapel. Image Courtesy of National Hansen's Disease Museum, Carville, LA. : Union Chapel was built in 1924 by private donations collected in large part by the American Leprosy Missions. It was a non-denominational Protestant church. This illustration was part of the series of paintings and sketches commissioned in 1947 by Abbott Labortories, who manufactured the oral form of the sulphone drug used in the treatment of Hansen's disease, called dapsone. 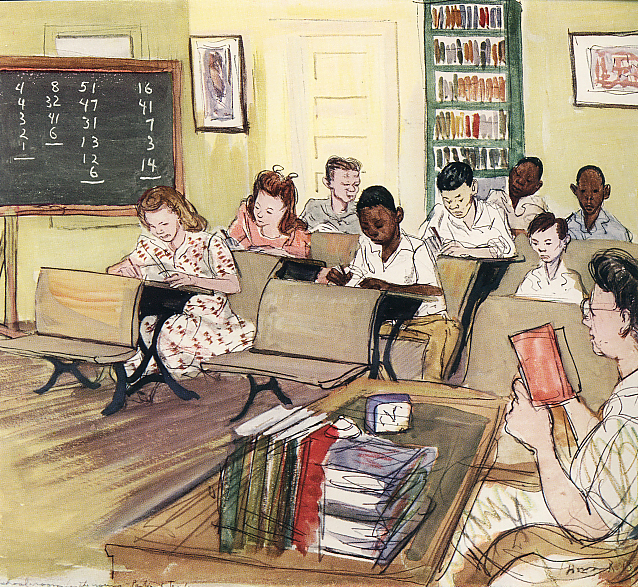 This reproduction of an original painting from 1947 shows an integrated school on the Carville campus. Image Courtesy of the National Hansen's Disease Museum, Permanent Collection, Carville, LA. : The first one-room schoolhouse at the Louisiana Leper Home was organized by the Daughters of Charity after their arrival in 1896. In the earliest days, the Sisters and adult female patients served as teachers. In 1950, the Carville Patients' School was certified by the State of Louisiana and became part of the St. Gabriel system. In the 1970s, when in-house treatment for Hansen's disease became voluntary, the school shifted to mostly adult education and continued to operate on site until the 1990s. The Carville Hospital Jail. Image Courtesy of the National Hansen's Disease Museum, Permanent Collections, Carville, LA. 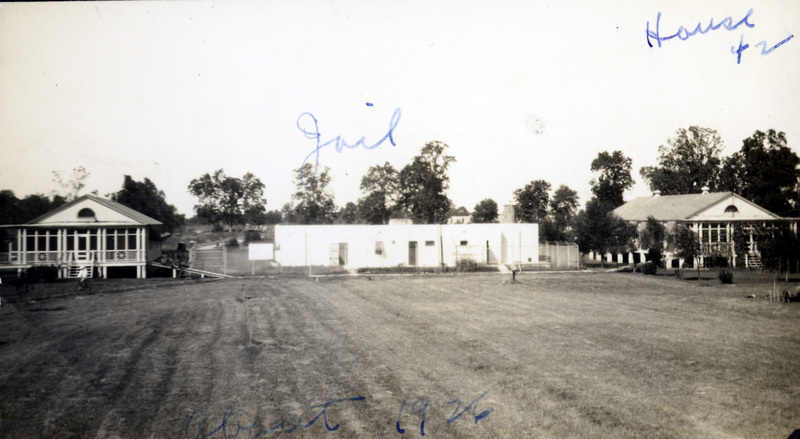 : A jail was constructed in the 1920's as a place of detention for patients who absconded (left the grounds against medical advice) and later returned to the hospital. Often the jail served as a place of 30-day detention for the bicycles of patients who broke the rule of "no riding" in the vicinity of the dormitories reserved for blind patients. 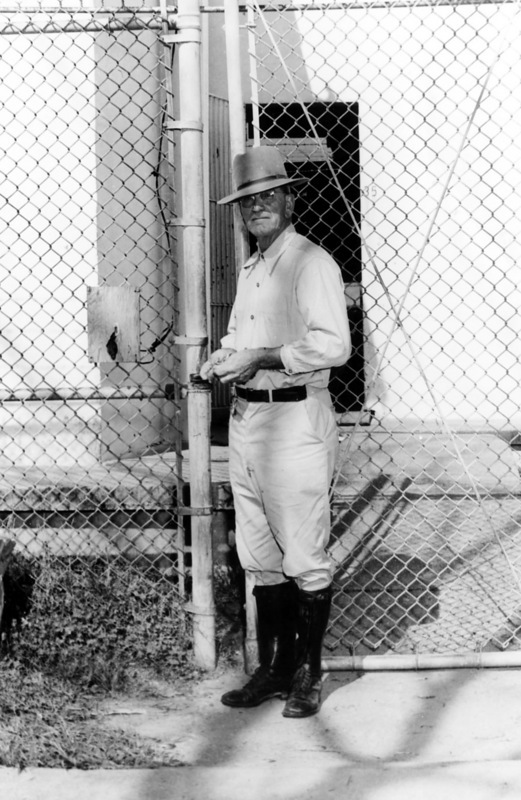 Steve Lator, who worked as a guard at the National Leprosarium for decades, poses in front of the jail. Image Courtesy of the National Hansen's Disease Museum, Permanent Collections, Carville, LA. : In a 1955 interview for the STAR (patient magazine), editor Stanley Stein spoke to long-time hospital watchman Steve Lator (employed 1915-1955). Lator reminisced that in 1915, there were 4 guards and 1 watchman. Stein remembered meeting Lator just after his admission to the hospital in 1931, and telling him "You are going to have a chance to put me in jail yet", although it never happened. Stein went on to establish the STAR within 2 months of arrival and remained editor until his death here in 1967. 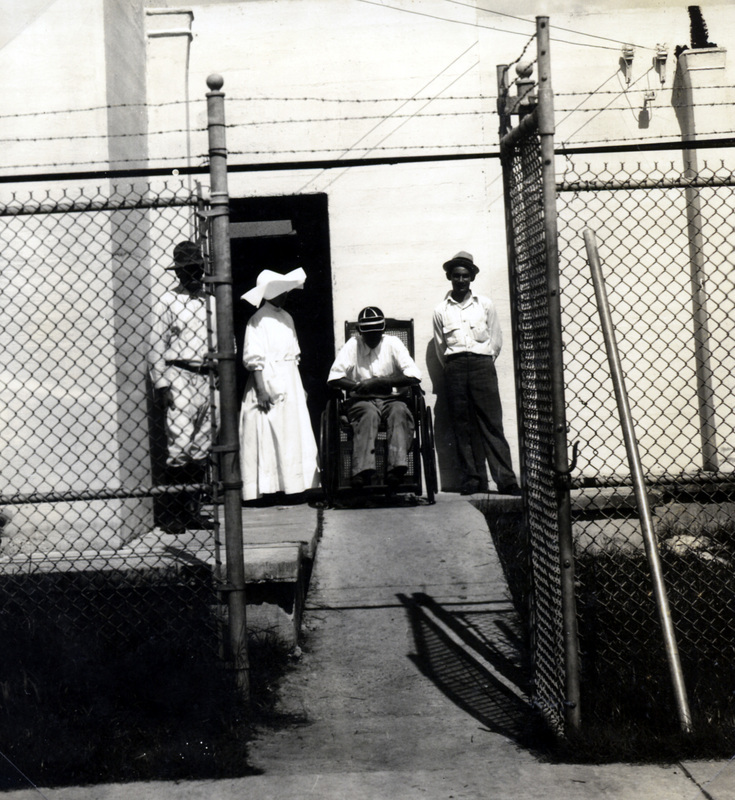 A patient and staff at the Carville jail. Image Courtesy of the National Hansen's Disease Museum, Permanent Collections, Carville, LA. : If a patient absconded, meaning that they left the hospital grounds without a pass, they were sentenced to 30 days in the hospital jail when they returned. If, the patient was in poor condition upon return, often why a patient would self-surrender after having run away, their 30 day sentence was commuted to the Infirmary where they were punished by being denied visitors. 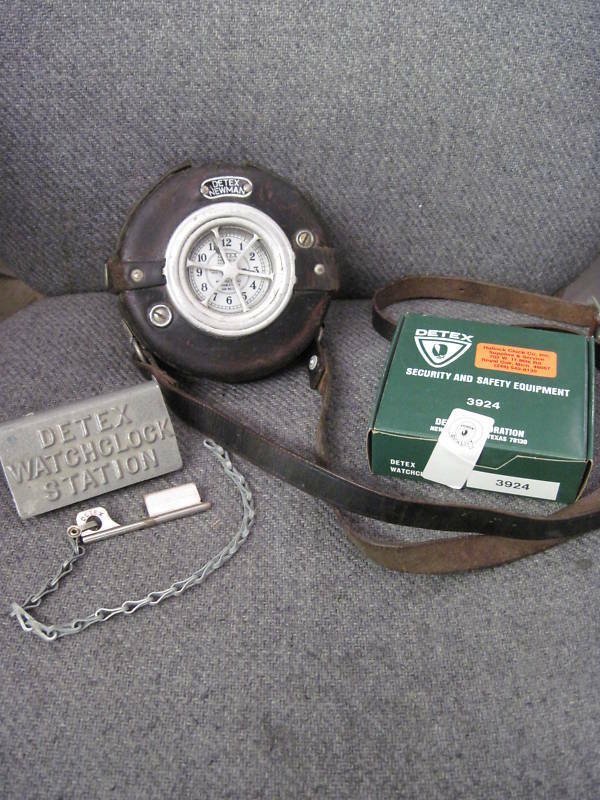 Watchclock system used by Carville guards: Guards at the National Leprosarium walked a dozen checkpoints several times a day. Watchclock keys hung from chains attached to the buildings at each checkpoint. The guard, who had the watchclock hanging across his chest suspended from a leather carrier, would insert the key into the clock and turn it, imprinting a circular paper disk inside of the clock unit, marking the time and checkpoint. In the evenings, the guard walked his security route at 8 PM. When he got to the patients dormitory area, he performed double duty, also offering patients freshly baked bread and milk from the Carville dairy as an evening snack before curfew. Patients were to be in their designated dormitories by 9 PM and their own rooms by 10 PM. These rules eventually became non-existent as leprosy quarantine laws were reformed in the 1950s and 60s. By the 1970s, treatment at Carville was voluntary, and, by the 1980s, Hansen's disease was treated as an outpatient diagnosis. Cottages of "White City" or Cottage Grove. Image Courtesy of the National Hansen's Disease Museum, Permanent Collections, Carville, LA. : Married patients, if they were skilled enough to build their own home or had the means to buy a cottage from a discharged patient, would set up housekeeping in "White City". "White City" is a reference to the ubiquitous white government issued paint used on all the houses in the neighborhood. After the 1950s, when patients were finally allowed to marry on-site, several dormitories were renovated into apartments for married couples. 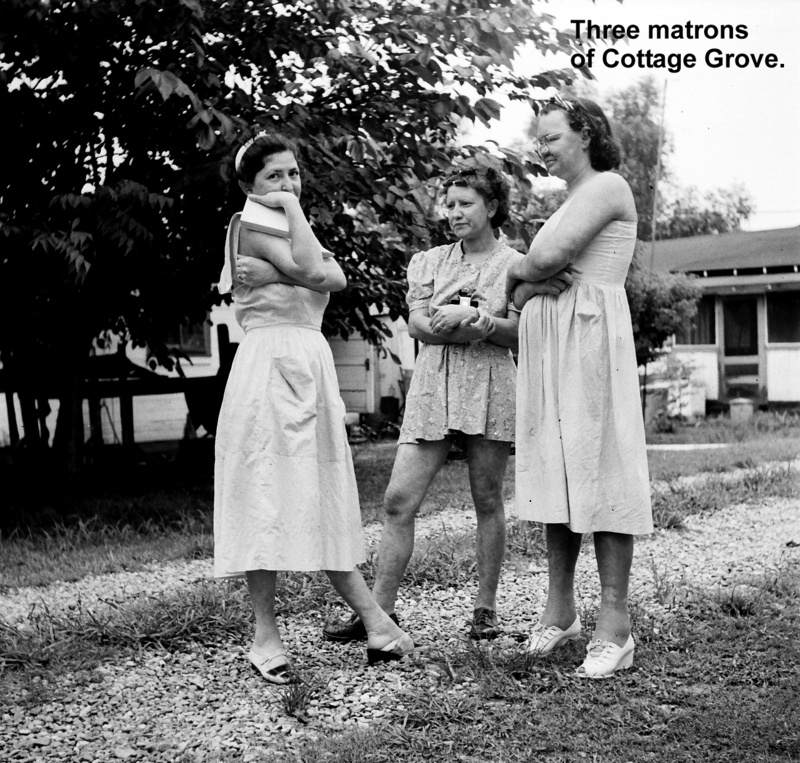 Matrons of Cottage Grove. Photo by Johnny Harmon. Image Courtesy of the National Hansen's Disease Museum, Permanent Collections, Carville, LA. : For those patients lucky enough to live in the "suburbia" of Cottage Grove, or White City, they could maintain a semblance of normalcy not available in dormitory-style living. The cafeteria allowed the suburbanites to draw dry rations from the storehouse and do their own cooking. Interior of a patient's kitchen, Cottage Grove. Photo by Johnny Harmon. Image Courtesy of the National Hansen's Disease Museum, Permanent Collections, Carville, LA. : Interior of private cottage. 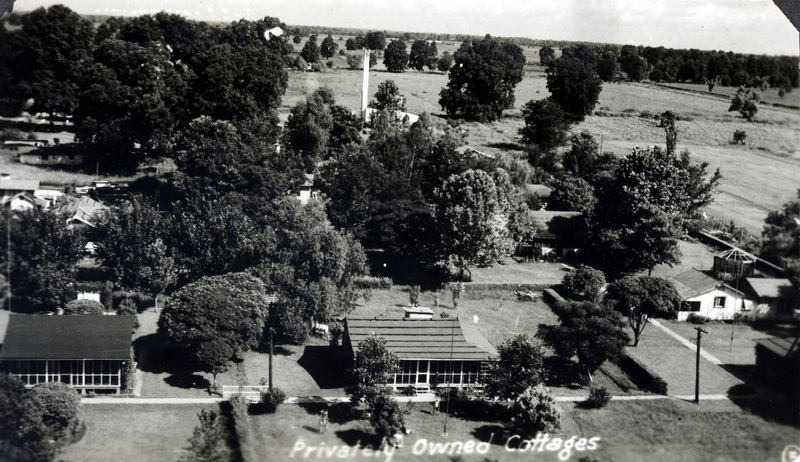 Elizabeth Schexnyder, Curator National Hansen's Disease Museum, Carville, LA., “Carville Jail and Cottage Grove,” New Orleans Historical, accessed April 24, 2019, https://neworleanshistorical.org/items/show/631.